The Ardagh Hotel is a long established, family owned and managed 20 bedroom boutique hotel. Peacefully located on the edge of the beautiful Ardbear bay. Each of the Ardagh’s well-furnished rooms & suites has its own unique charm. With many rooms overlooking the bay and some over our gardens. 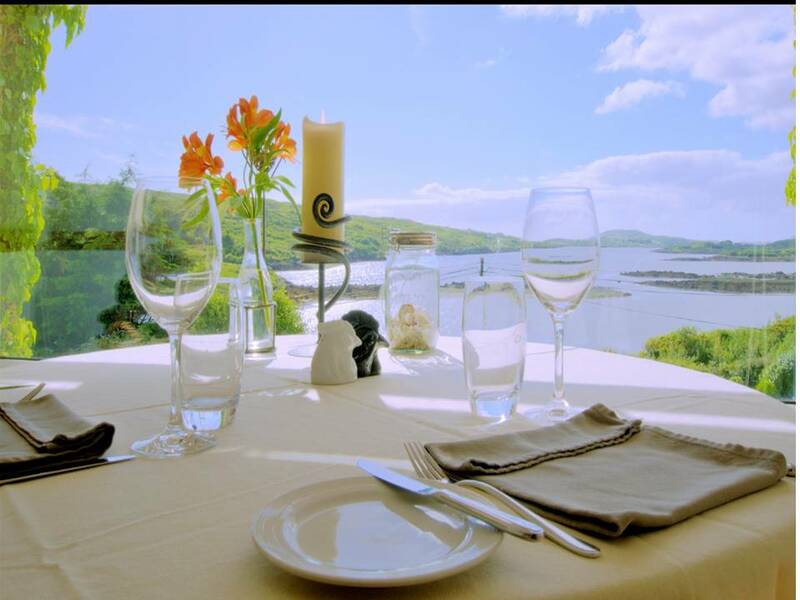 Perched well above the sea, the multi award-winning Ardagh Restaurant serves the finest locally caught seafood, home grown & Irish farm produce. Together they provide some of the most serene and stunning views of the Wild Irish Atlantic and the Connemaralandscape. Your host and hostess at The Ardagh Hotel & Restaurant are Stéphane and Monique Bauvet.